Current: ARE YOU ADDICTED TO ALIENS? ARE YOU ADDICTED TO ALIENS? new series from Image Comics and Shadowline. the only stars! There are also the crazy people who believe in them. 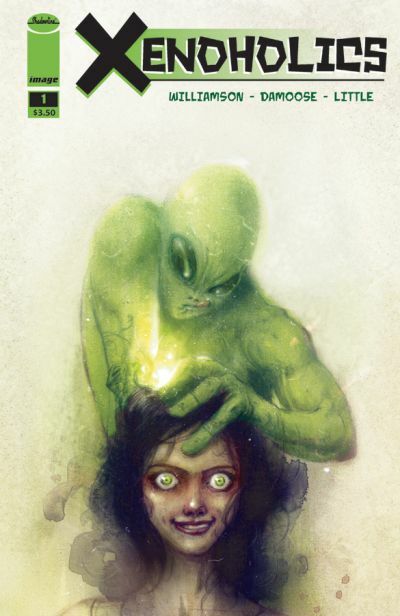 issue of Previews Catalog and goes on sale October 19, 2011 for $3.50.